This article is 2729 days old. 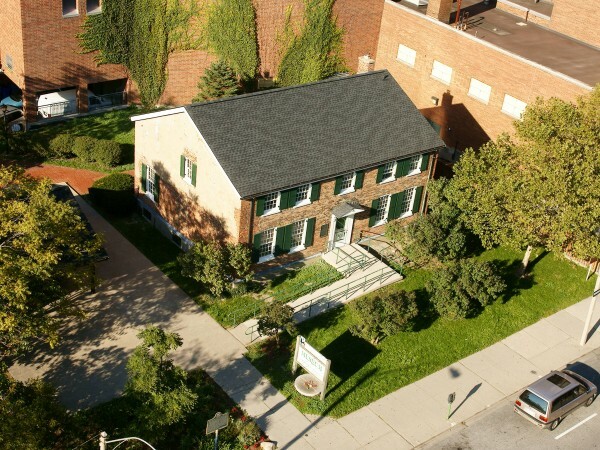 An Open House for the Museum Feasibility Study being conducted to evaluate if Windsor needs a new museum location will be held on Thursday, November 3, 2011 from 7:00 pm to 9:00pm at Willistead Manor located at 1899 Niagara Street in Old Walkerville. Lord Cultural Resources, consultants on the project, will provide a brief presentation followed by a question and answer session. Cathy Masterson, Manager of Cultural Affairs for the City of Windsor, Parks and Recreation will be present. The Museum Feasibility Study is one of the key recommendations in the City of Windsor’s Municipal Cultural Master Plan.